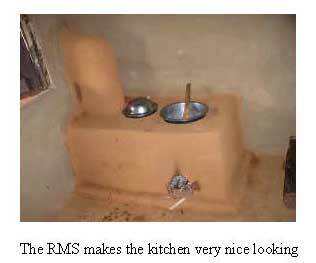 Stove activities are funded under the DGIS in Kenya, implemented through GTZ - Private Sector Development in Agriculture Programme. 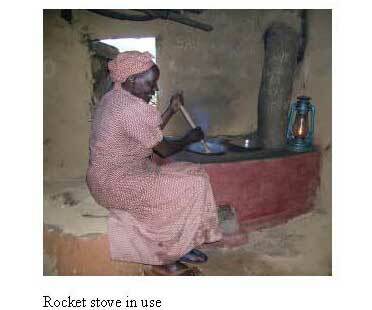 The project started in Kenya in 2003 and included stove activities in Nov. 2005. 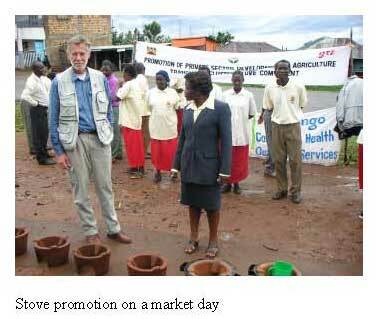 The project focuses on the promotion of private sector in agriculture sector. 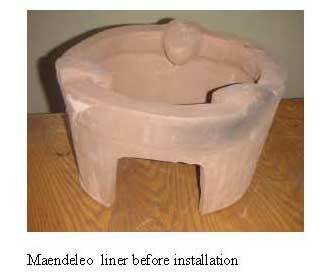 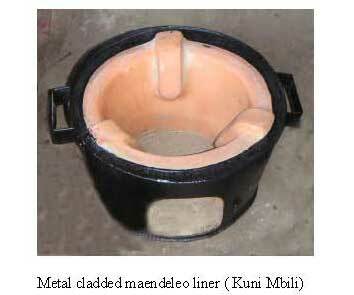 The maendeleo stove being promoted in kenya has a new name: Jiko Kisasa (modern jiko). 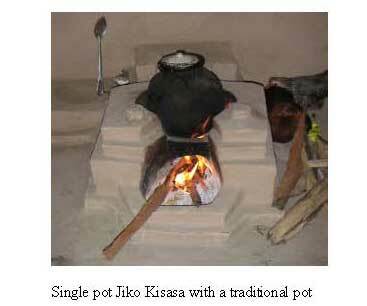 We do not use Upesi jiko because this was a name used by then ITDG. 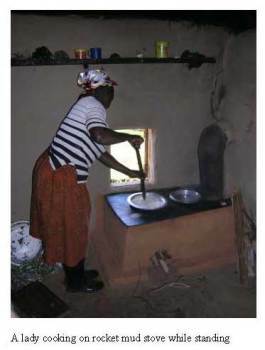 For Kenya we have been able to promote a total of 25,870 jiko kisasa stoves ( maendeleo stoves) for households and 9000 rocket mud stoves (RMS) from January through December 2006. 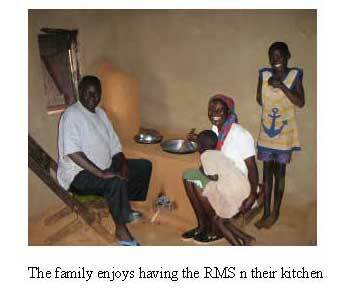 An average family size of 5 (national figure) shows that 174,350 people have been served by Dec. 2006.